With the holidays upon us and the new year approaching it’s a great time to reflect on what you’ve accomplished, what you’ve learned, and what’s next. 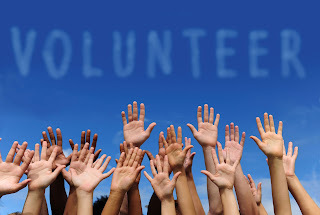 As we run around trying to wrap up end of the year responsibilities and secure some much needed rest and relaxation, I invite you to consider the idea of becoming involved in some volunteer activities in your community, for a local or national organization, or in your career/industry of choice. What a great experience you will have to talk about at your next internship or job interview. What a cool subject you can discuss with your friends and family, and fellow students and professors. And future employers. It's always a good idea to give back, to help out, to donate your time in exchange for some experience, knowledge and new contacts. Plus, it looks really good on a resume. 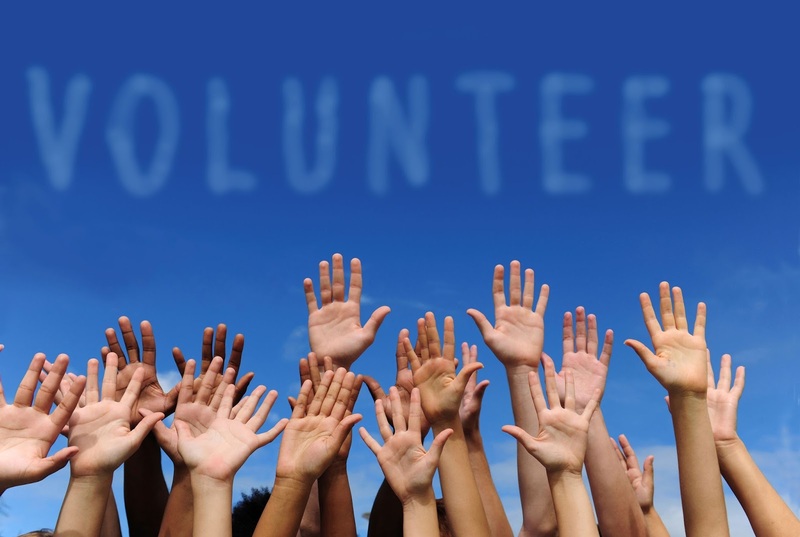 And volunteers you meet may have a friend of a friend who is in need of someone with your skills, or have knowledge of internship or job opportunities. Perhaps a position at the organization at which you are volunteering may become available in the future (especially once they get to know how cool and indispensable you are). So ask yourself, how will you contribute? How will you help? How will you give back?